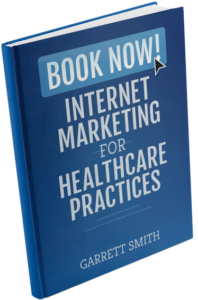 Speak with a practice marketing professional today who can show you how we can help you! So we can send a demo appointment confirmation. So we can get a hold of you to confirm demo!